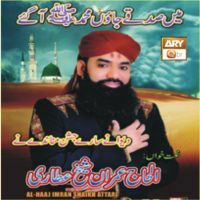 Imran Shaikh Qadri Attari is well-recognized Pakistani Naat Khawan, famous for his inspiring voice. 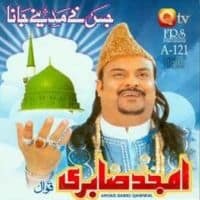 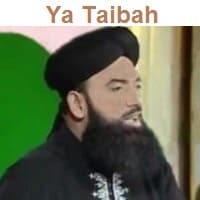 He is accepted as a tremendous Naat Khawan in the Muslim World. 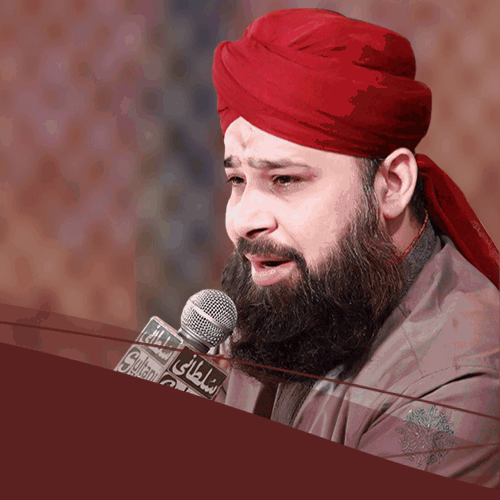 Imran Shaikh Attari Naats are rich in the affection of Prophet Muhammad (SAW) and ALLAH Almighty. 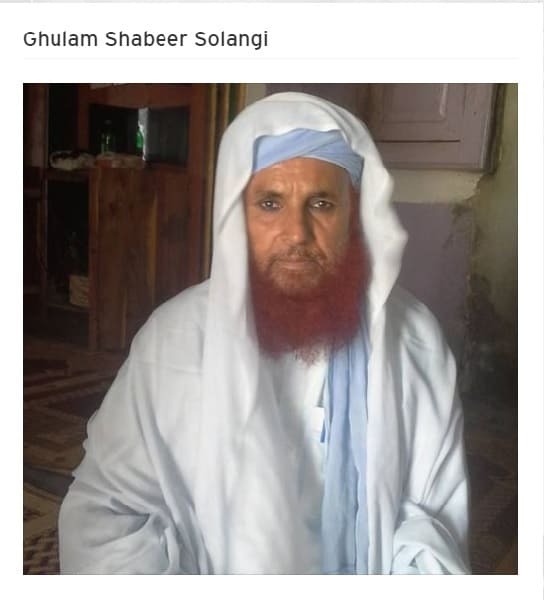 He is a good poet as well and also writes his own Naats. 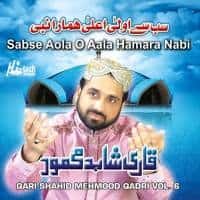 His most popular Naats are Bari Umeed Ha Sarkar Qadmoon Main, Bari Umeed Ha Sarkar Qadmoon Main, and Na Ho Aram Jis Bimar Ko Sare Zamane Main. 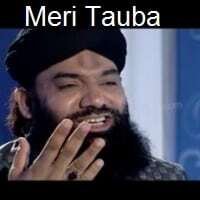 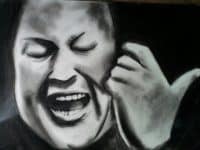 He started performing Naats in a very early age of his childhood. 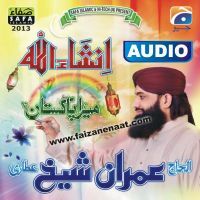 Find the latest collection of Imran Shaikh Qadri Attari Naats available online on Faizanenaat. 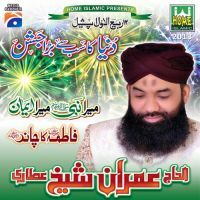 Listen and download Naats of Imran Shaikh online from our website. 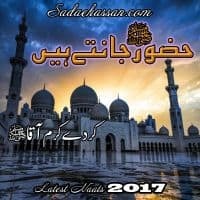 You can also give your feedback and suggestions to us by commenting and reviewing on our page.